Want to learn all about the major topics we covered this past weekend at Becoming? 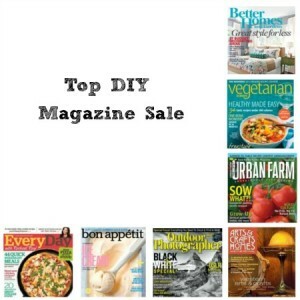 Discount Mags has a special sale just for us on some of the top Decor, Cooking and Photography magazines. 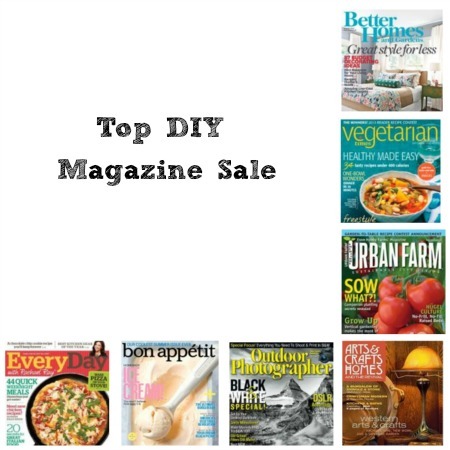 All of these prices are over 60% off the news stand prices. If you want to grab any of them you can get more than one year at this price per year, and you can also renew or gift a subscription.